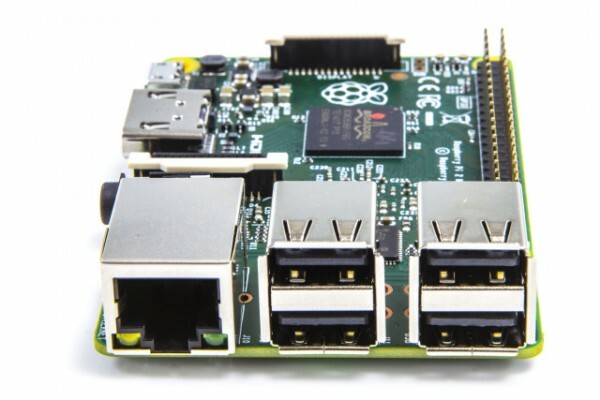 Users of the new Raspberry Pi 2 have reported that taking pictures of the tiny computer causes it to power down. The problem appears to be caused by photons coming off a flash, that causes an unprotected component to shut down. 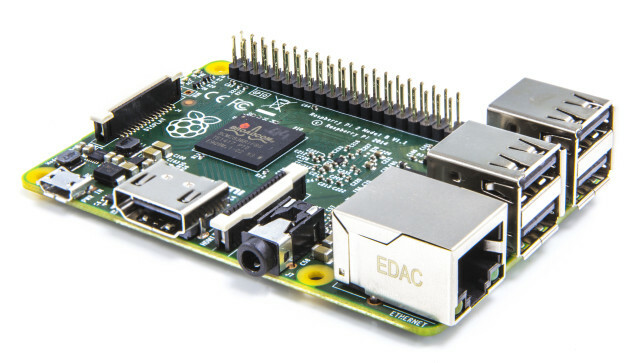 User PeterO on the Raspberry Pi forums initially called his computer camera shy, as it appeared to lose power while he was taking pictures of it. Some replies wondered if the problem was due to a electromagnetic pulse coming off the xenon flash, but it was later discovered that it was caused by a photonic effect that affected an unshielded U16 SMPS (switched mode power supply) chip. The problem was replicated by other forum users who discovered that it could be solved by a covering the chip with Blu Tack. It was noted that the chip was probably left without its plastic covering which would leave it unprotected against the light particles. It should be noted that this only happens with Xenon flashes, and the chip is not affected by the LED flash found on most smartphones. Not that it is actually a huge issue being unable to take pictures of a tiny computer. Anyone else who finds their Raspberry Pi 2 acting camera shy should either switch over to LED lighting; or just cover the U16 SMP with Blu Tack. Forced into hiding as the Domestic Man of Mystery by the Videoguy, Farhan one day dreams of being allowed to see the sun again.